Columbia, Ky.— Amid a weekend full of crashes and heartbreak for the Lindsey Wilson College cycling team, UofL’s Mens’ D Team Time Trial team earns second place, while several riders go on to contest top ten finishes in the inaugural Mid-West Collegiate Cycling Conference race weekend hosted by Lindsey Wilson College on March 21st and 22nd. The Men’s D team set the pace for 2015 by earning second place in the first Team Time Trial event of the season. Evan Cruson, Rikus Van Zyl, Erik Seibt, and Josh Goodman crossed the line with a time of 14:27 on the hilly 12km course. They were edged out by the four-man team from the University of Chicago by 5 seconds. The D men continued riding strongly, placing three riders in the top 10 in the Criterium. Rikus Van Zyl sprinted to 5th, barely riding past his lead-out man Evan Cruson who came in 6th. Josh Goodman crossed the finish line in tenth place ahead of teammate Erik Seibt in 12th place. Jordan Morris, riding in his first ever race rolled in at 44th. The team controlled the 50-man field effectively, but in the end a small breakaway swept the podium. The following day, Van Zyl missed the podium in the road race, finishing in 4th place after chasing a breakaway for most of the day. When the peloton rolled into the final meters, the D team surged ahead with Erik Seibt for 6th, Evan Kuhl for 10th, Jacob Holtgrewe for 12th, and Josh Goodman at 17th in the 50-man field. 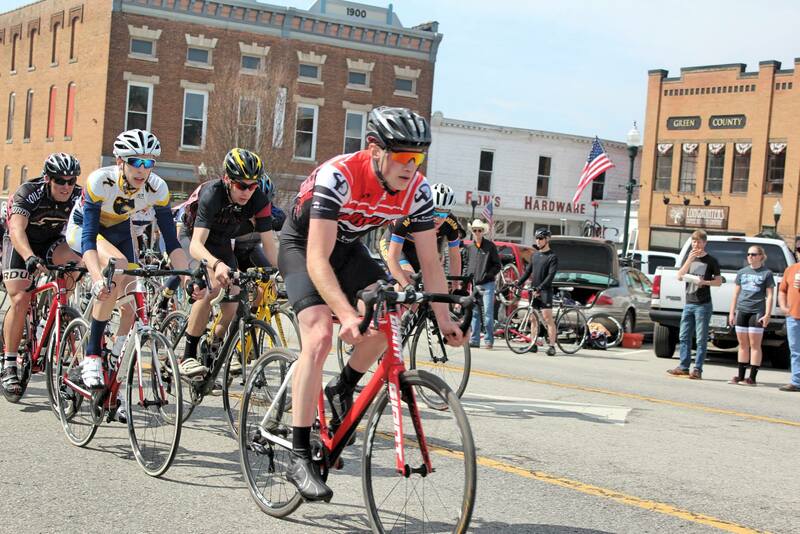 In the Men’s B Criterium, Ben King rode into a 4th place finish, barely missing out on the podium during a bunch sprint. 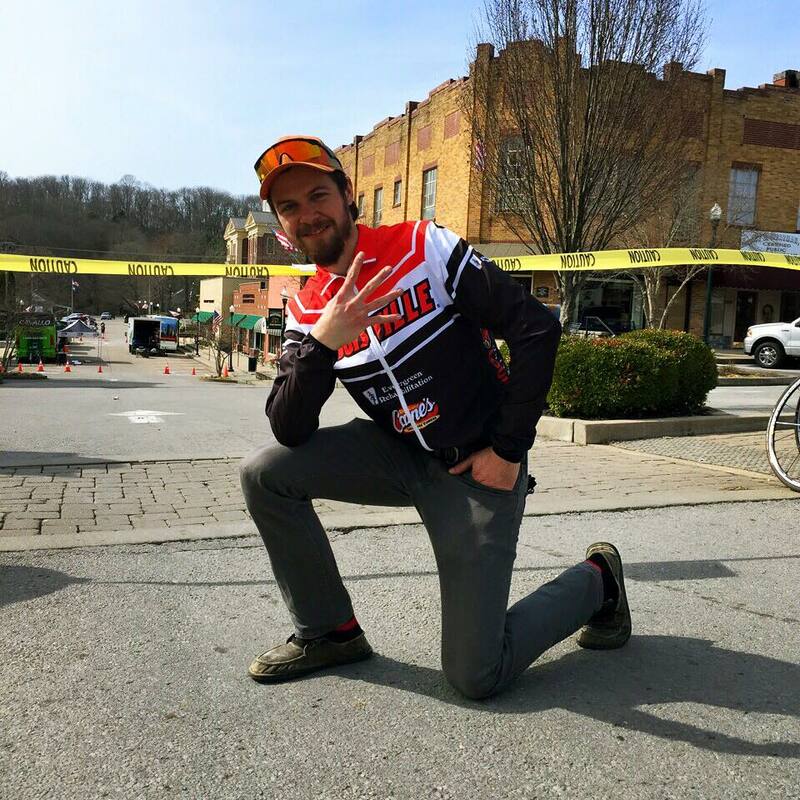 Jason Eisenmenger worked tirelessly for King and rode into a 21st place in the 33-man field. King later missed the podium again in the road race, finishing in 4th, while Eisenmenger improved his results with a 13th place finish in the 35-man field. Despite riding without any teammates in the Men’s A criterium, John Francisco raced smartly into a 25th place finish out of 67. The next day he rode aggressively during the road race, making the 25-man selection into the final downhill sprint. The race officials limited it to a single lane, and Francisco was boxed out of the final push. He rode into a 12th place finish in the 69-man Men’s A road race. Despite the great results the SCC had, however, the overall weekend was marred when a crash in the Women’s A road race took out several riders. Many suffered minor injuries and several had broken bones but Hannah Hayduk, a senior student athlete from Lindsey Wilson sustained potentially life-threatening injuries. The future medical student was airlifted to UofL Hospital with severe head trauma and several other serious injuries. 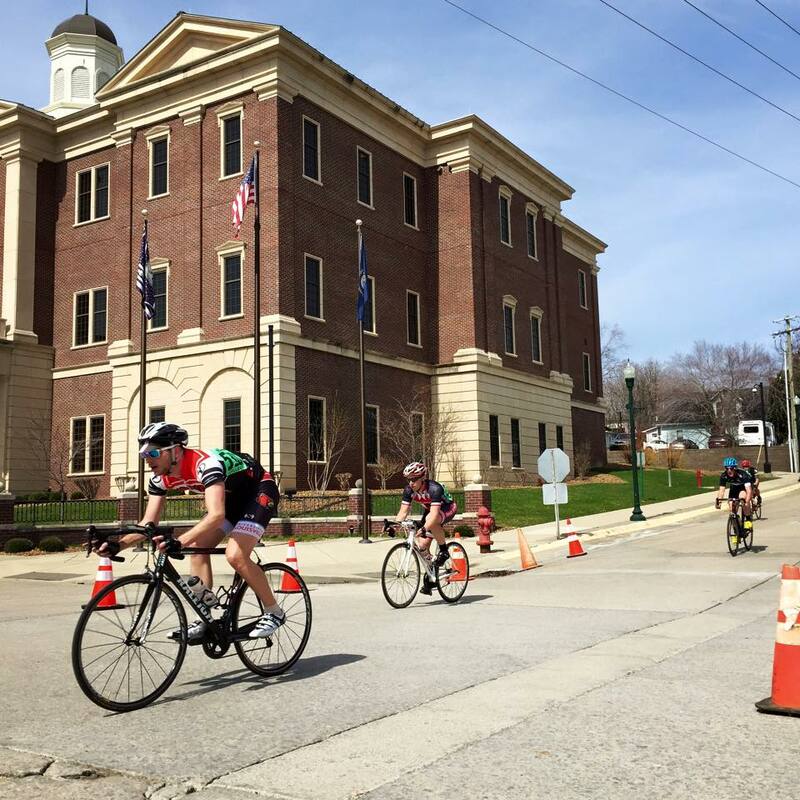 The UofL Student Cycling Coalition has reached out to Lindsey Wilson College athletes and family and will be providing host housing to Hannah’s visitors when she is moved out of the Intensive Care Unit. Lindsey Wilson cycling coach, Charles Mooney, posted on the team’s Facebook page, “She is in critical, but stable condition. They are monitoring her constantly and she is surrounded by great doctors.” To send a letter supporting Hayduk’s recovery, the address is listed below. The SCC is currently ranked 7th in Div. 1, 9th overall in the MWCCC. The team is in full preparation for the next collegiate race weekend hosted by the University Michigan and Michigan State University on March 28th and 29th. Evan Cruson leads the Men’s D Criterium. What place did you get in the Road Race and Criterium, Ben? Men’s D field in the Criterium lines up at the line.